Big shots and glamorous blows: isn’t that what we all seek from the IPL? Was there any dearth if there was ever a doubt regarding the popularity of the Indian Premier League, then the just-concluded IPL visible to packed seats and enthralling celebrations after each game proved why the Premier T20 league of India is incessantly popular. 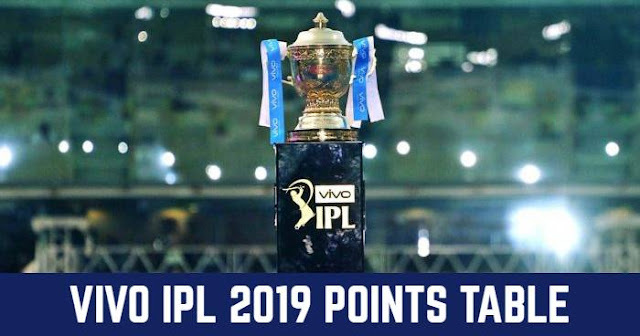 Season Eleven of the IPL was as thunderous in its reception as it was in its crowning of the Chennai Super Kings as the champions. But not all great batting performances belonged to the comeback winners alone. Delhi Daredevils were just a team and Pant its true daredevil. A titanic effort and richly decorated with fours and sixes, Pant’s heroic 128 against SRH may not have earned his team a victory- Delhi bowlers throwing it away- but it was nonetheless an effort that earned him rich plaudits from the cricketing fraternity in entirety. Not only the highest score by a Delhi Daredevils batsman but by any Indian batsman across the long-standing history of the IPL. A batsman who played impassioned and got his bat to do the talking when most others’ had gone silent, Pant’s remarkable assault on Siddharth Kaul in this contest would be the standing byline for many years to come. Given that Pant went on to score in proximity to 700 IPL runs, one can’t wait curiously about the left-hander’s selection in the T20 side. When he had only just arrived in India for the IPL, they questioned whether he would be able to replace the flamboyant David Warner as the captain. Now that he leaves India, having taken his side into the finals to face what was doubtlessly the best IPL side- CSK- there’s no doubting Williamson ever. 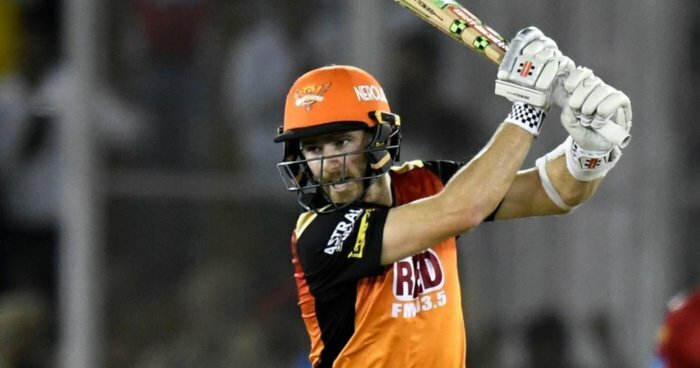 A calm captain and a solid batsman who collected a barrage of runs all throughout- 735 of them- Williamson struck an incredible 84 vs CSK this season. This would be a smashing knock that saw the right-hander stepping down on spinners- Jadeja and was using the front foot to clobber pacers- including Bravo, Watson and Chahar. It’s also evident that had he not been dismissed, Williamson would’ve gone on to destroy Chennai further and collect his hundred. Watto’s belligerent 117 in the final match was nearly as perfect an effort as the one required by a Formula 1 driver to set the fastest lap of the race and to win the Grand Prix. At his destructive best, Watson, who at one point in time couldn’t get off to the mark off the first 10 deliveries, fired a match-winning hundred off the next 40 balls. 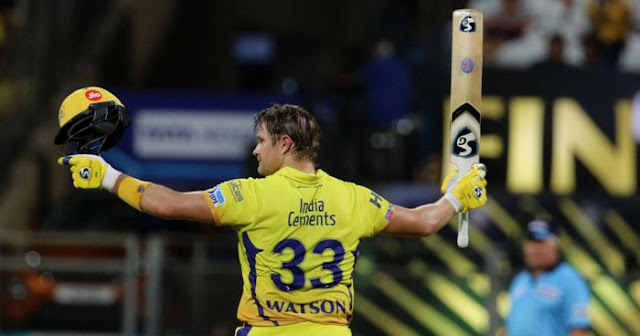 In taking his CSK home, Shane Watson also registered his 2nd IPL hundred, a record no other Australian cricketer has managed in one of the top echelons of the IPL. In particular, his attack on SRH’s Sandeep Sharma- 4, 6,6,6- indicated the rich vein of form Watson was in. 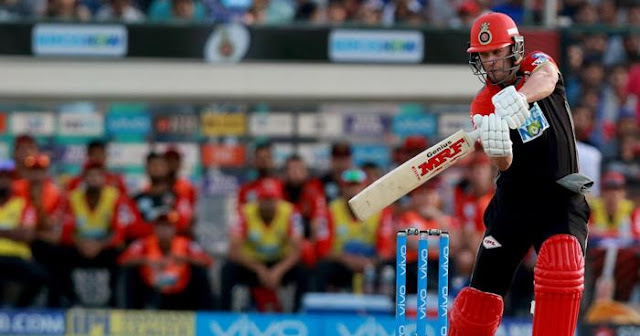 The Bangalore batsman was in scintillating form this IPL and ended up with a whopping 659 runs, only 23 shies of Pant’s massive collection. But right at the start of the tournament, Rahul indicated his form, striking a match-winning and record-breaking fifty, a knock he scored off just 14 balls. 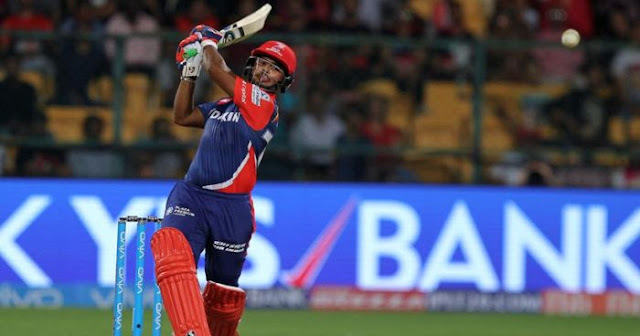 Smashing the Delhi Daredevils attack- if you could call it that with only Boult seeming to be in fine touch- to smithereens, Rahul was unstoppable and would grow in strength to strength in the following games. Abraham Benjamin De Villiers has been responsible for giving us all a lot many tears in the recent times, following his sudden retirement. 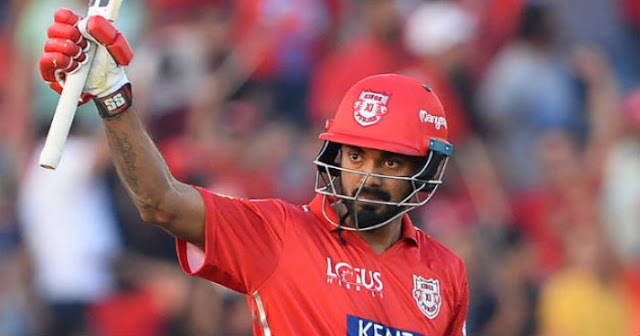 But over a fortnight ago, he brought his fans across the world great joys following an incredible knock of 90 not out against the Delhi Daredevils in the IPL. In remaining unbeaten against DD, De Villiers scorched the trademark pulls over mid-wicket and scoops over backward point, hoisting everyone, including Boult and the rest of the Delhi’s bowlers. In fact so berserk, it seemed, was De Villiers’ form, compiling 90 off 39 that Ben Stokes suggested the only way to stop AB would be to bowl him underarm.